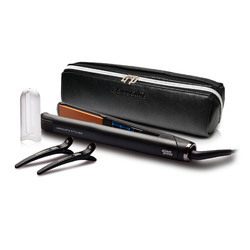 Choose from our extensive range of professional stylers, including the GlamPalm SimpleTouch which is motion-activated and the fastest styler in the world! 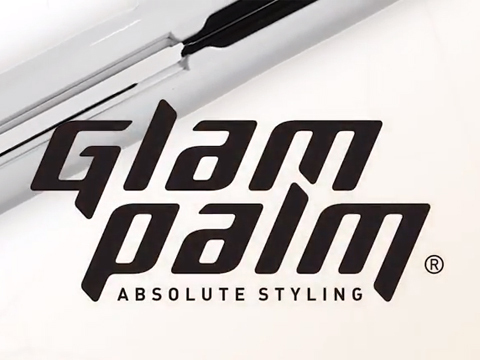 Discover GlamPalm&#39;s range in hair drying tools, including the AERO... sturdy, rapid-drying and with Healing Stone™ infused for shiny and healthy hair. A must-have in your collection. Discover what the GlamPalm Wands are all about. With its special coating The Magic Wand will create tight or big glam curls or waves in no time. A great add-on that will make styling easy. Unleash your wildest dreams and pick one of our gorgeous Gift Packs. Look stunning with healthy, glossy hair. Gift Packs are available for a limited time only and until stock last. Today, GlamPalm, the exclusive owner of the Healing Stone mines, infuses this into its world-class styling tools for an exceptional therapeutic benefit. The rare and patented Healing Stone Technology™ promotes overall health and eliminates damage often associated with heat styling. The Healing Stone™ is found within the South Korean mountains and infused into each styling tool. The Healing Stone™, used in Eastern medicine for almost 1000 years, is extremely smooth and prevents snags, pulls and breakage. One use imparts visible gloss and touchable health. Not only do our products prevent damage, but they also provide benefits for overall hair health. Many products on the market use what is called “Nano Silver Technology”. Research shows that these nanoparticles are potentially toxic. They may damage hair and even negatively affect skin on the neck and face that the iron is used around. All GlamPalm products are non-toxic, as we are committed to both the beauty and health of our customers. Absolutely love my Glampalm Clinic. I have rather stubborn hair and this straightens it with such ease.